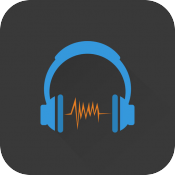 Boosting a very powerful audio engine that provides spectacular audio performance, Cross DJ is one of the best digital DJ apps. Whether you are a novice or pro, Cross DJ Free will have any music lover mixing tracks like a professional DJ at parties or clubs. 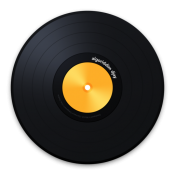 With a user friendly interface and a revolutionary audio engine, developed by Mixvibes, this app comes packed with all the DJ tools in one virtual package. Spin the turntables, utilize the sampler and add effects and equalizers to your tracks in order to get the best mix of your life and start the party. Like this app? 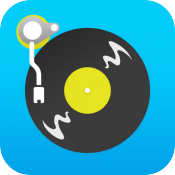 More DJ Apps below! 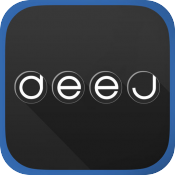 Turn your iPhone and iPad into a real mixing table with deej. Realize your dreams of becoming a real DJ! Let your imagination run wild and create something that will surely impress with the innovative DJ Player Pro. Become the best virtual DJ! Scratch enthusiasts will have plenty of fun with Baby Scratch for iOS devices. It allows them to record their own voices and mix them. 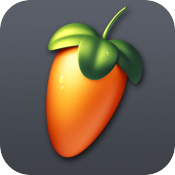 Create entire songs from scratch using your device with FL Studio Mobile. 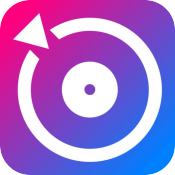 It is the perfect app for anyone who is into music production. Turn your device into the perfect mixing suit! 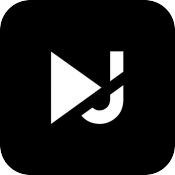 WeDJ is an app that is user friendly and has plenty of features for next-level DJing. Designed to be used professionally in a live setting and packed with plenty of features, djay Pro on the iPad compliments your mixing skills. 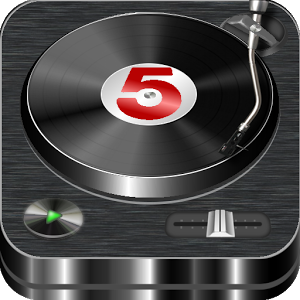 Play all sorts of high-quality DJ sounds and effects by just a tap of a button. Use for party events or just for fun! Everything you need to get the party going is in the palm of your hands with DJ Studio 5 digital mixtables. 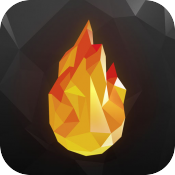 Pyro is a music app that takes your iCloud, Spotify or iTunes playlists and instantly creates a stunning mix for you. Want to play some DJ games instead? GO HERE!